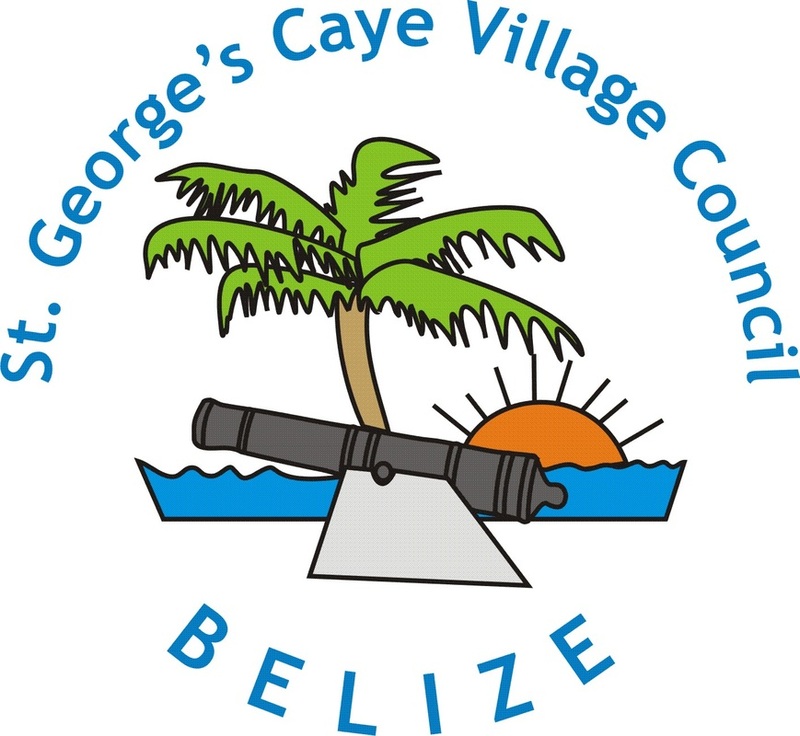 In 2009 the St. George's Caye Archaeology Project was launched by Dr. Jim Garber from Texas State University at San Marcos in collaboration with Dr. Jaime Awe from the Belize Institute of Archaeology, Dr. Lauren Sullivan from Boston University and the St. George's Caye Village Council. Each year in July the archaeology program is underway trying to uncover secrets from Belize's important historical settlement on St. George's Caye. 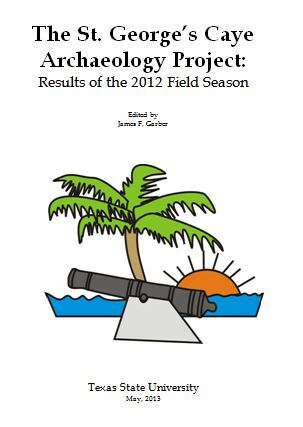 Each year the results are presented at the annual Belize Archaeology Symposium and Dr Garber submits Annual Reports of the field season. Grad students are also completing their Master's thesis requirements by focusing on specific aspects of the project. Images of the items recovered during the field season are also presented below. Each year Dr. Garber compiles a report of articles prepared by his team on the season's findings. Please find below the chapters in each report, click on the year to access the files. 2013. THE INFLUENCES OF PARENT CULTURES ON THEIR COLONIES IN THE ARCHAEOLOGICAL RECORD: AN ARCHAEOLOGICAL INVESTIGATION OF INTERMENT STYLES AND MORTUARY MATERIALS IN THE ST. GEORGE'S CAYE CEMETERY, BELIZE. By Matthew T. Elverson. Maya archaeology has dominated the focus of archaeological projects in Belize. However, the potential for studying the historic past of this country is emerging. This study aims to elucidate the development of burial styles and mortuary materials within the cemetery on St. George's Caye. A historical analysis, as well as an inter-cemetery comparison was completed to better understand the colonial funerary enclosures of the island, including the box tomb, pinch toe coffin, and sarcophagus of Thomas Potts. The investigation and interpretation of burial structures within the St. George's Caye cemetery were successfully completed by utilizing previous archaeological examinations, reviews of corresponding archaeological and historical publications, oral histories, and related global archaeological digs. This confluence of data has supported my hypothesis that the styles of interments and grave goods on the island were influenced by a cultural association with other British colonies on the Mosquito Shore, New England, South Carolina, Jamaica, and England. A review of interments and mortuary materials in these locations has supported my proposed cultural connections as well as explained the evolution of burial styles and personal objects within the St. George's Caye cemetery. While a majority of archaeological investigations in Belize are centered on prehistoric Maya sites, a research gap exists regarding historic site excavations in the archaeological records of Belize. This study aims to increase the amount of information available about the recent history of Belize by assessing the skeletal biological profiles of the individuals interred in the historic cemetery at St. George’s Caye. The cemetery is dated to the mid to late eighteenth century and is the oldest historical, non-Maya cemetery in Belize (Garber 2010). A total number of eighteen individuals were excavated during the 2011 St. George’s Caye Archaeological Field School, which took place in July of 2011. The individuals were in single, unmarked graves and had few identifying artifacts and coffin materials associated with them. Both non-metric and metric data were collected for the individuals analyzed. Maximum long bone lengths were used as a proxy for stature and compared against contemporaneous British and American populations via Analysis of Variance and Tukey’s Studentized Range (HSD) tests to assess baseline health. There were a relatively high percentage of males in comparison to females represented in the excavated individuals from cemetery at St. George’s Caye and the age distributions for the individuals were relatively young. Descriptive stature data seems to suggest a depressed level of health in the St. George’s Caye settlement, but long bone metric analysis in ANOVA does not support the hypothesis that the individuals differ significantly from their peers in the American colonies or in Britain. The prevalence of common dental pathologies observed in the St. George’s Caye sample is consistent with those observed in the British samples. The St. George’s Caye sample is consistent with a population that was not significantly different from its contemporaries. In order to gain a clearer understanding of the relationships of health and nutrition in colonial Belize, further research and excavations need to be undertaken to increase the sample size and clarify any patterns among the data collected. Infant feeder cap was inserted into a babies mouth and a tube extended down to a bottle of milk. 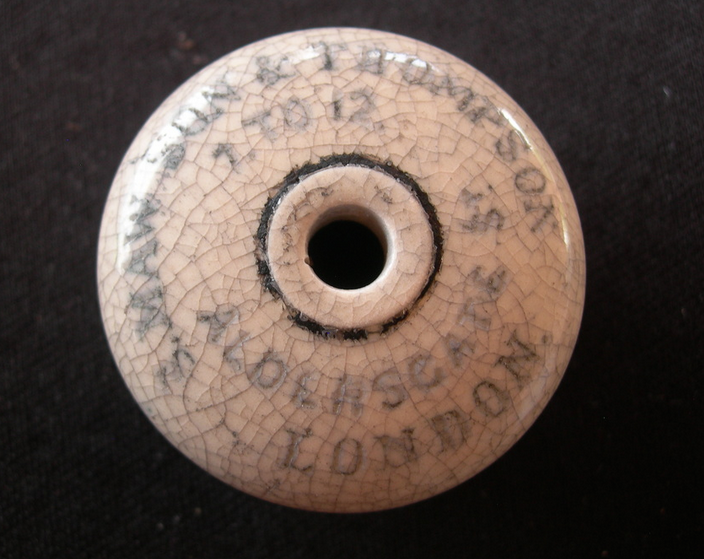 However the tube would get infected with bacteria and many babies were mysteriously dyeing, and the apparatus was nicknamed "Murder Bottle"